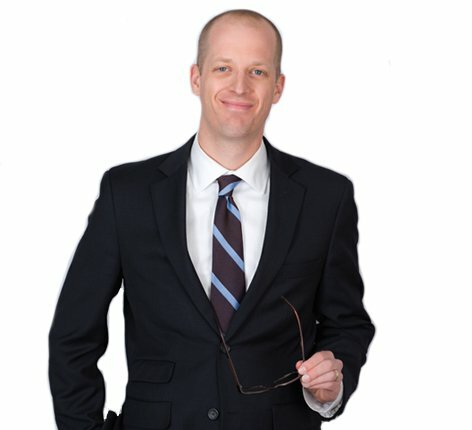 Steve has been honing his litigation skills since high school when he began competing in mock trial competitions. Inspired by his coaches, Steve became a litigator and he still enjoys the challenge today. He does what is necessary to exceed his clients’ expectations. Steve’s practice is devoted to defending clients in various litigation matters. His clients include construction companies, manufacturers, banks, businesses and individuals that he regularly defends in liability claims. Steve always puts the clients’ needs first and is result driven. His unique health care, construction, and financial background make him a valuable resource in litigation cases that frequently involve issues touching upon each of those practice areas. Outside the office Steve champions causes for the special needs community. Steve served on the Chasing Dreams Inc. board of directors for two years, supporting those with developmental disabilities and other special needs in the community.